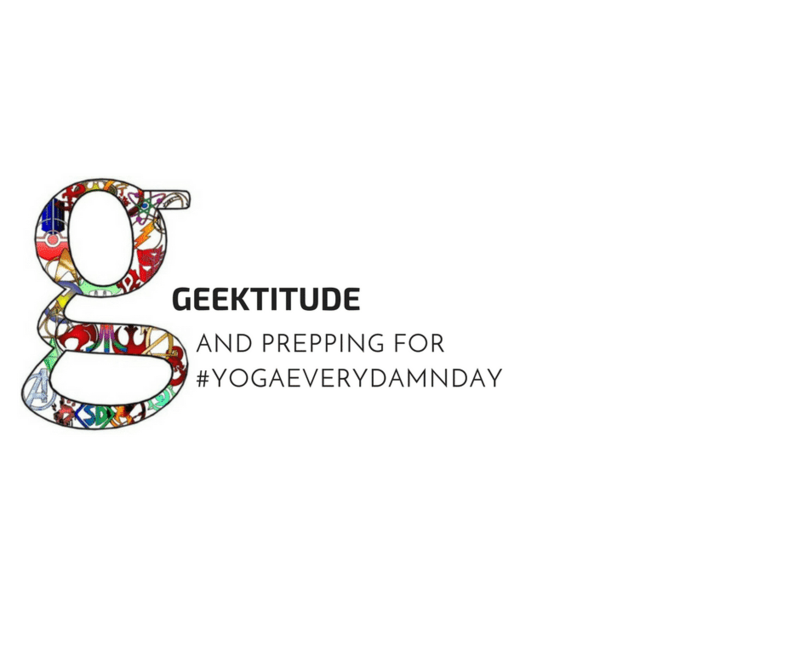 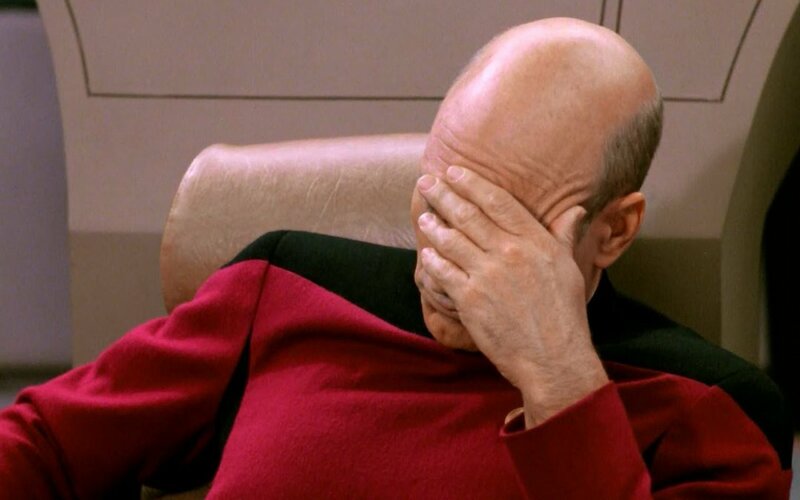 My favorite geek and nerd fitness blogs, podcasts, YouTube channels, and Instagram accounts. 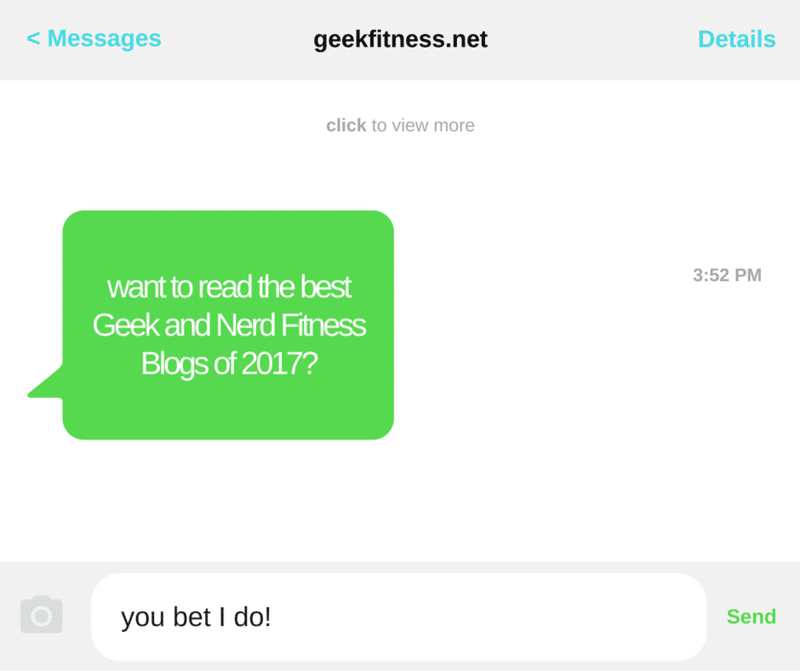 Now go make some fitgeek friends! 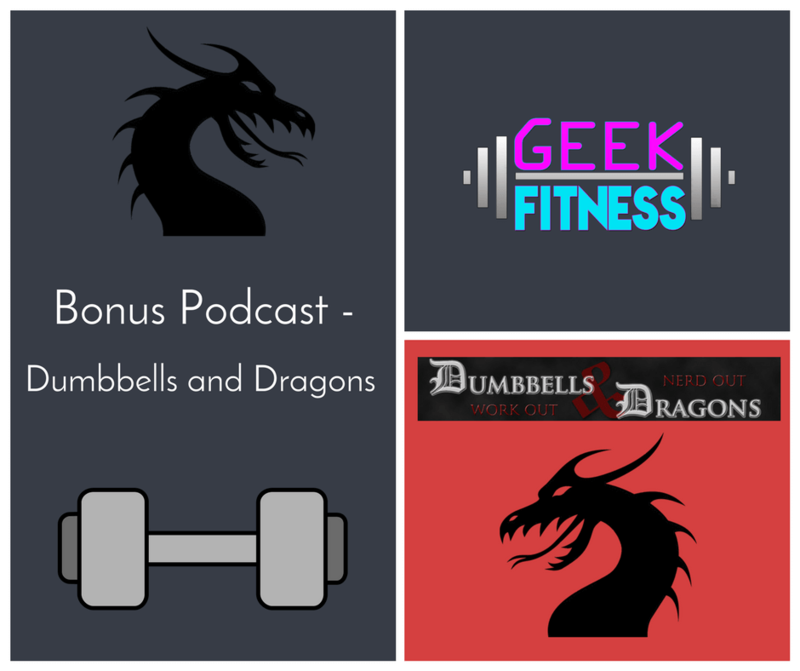 I appeared on the super-awesome Dumbbells and Dragons podcast this week, and I wanted to make sure that all of you who aren’t regular listeners of his get a chance to hear it.